We have excellent position for highly experienced domestic or commercial plumber and gas engineer. We are the UK’s leading plumbing and gas company, providing an exceptional service nationwide. Our employees can earn realistically in access of £80,000 per year. By being a member of our team, you have an excellent opportunity for long term employment and high financial reward. OTE of £60,000 – £80,000 are not unrealistic and are currently being achieved by many of our employees! Have you been in the gas & plumbing trade for a minimum of 3 years? 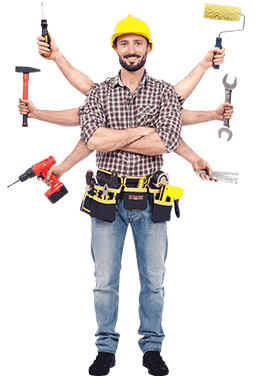 Do you have sound practical knowledge of installing, repairing & servicing boilers, fires, cookers, and general plumbing? Are you confident in surveying, advising and pricing up new and replacement plumbing and boiler installations? Latest Model Vehicle and equipment provided and paid for by the company. If you answered yes & meet the requirements, then what are you waiting for? APPLY NOW! YOU MUST already have a minimum of 3 years experience in the trade. Send us an email using the form below with your contact details and experience and we will contact you to discuss the position in more detail.